Canada’s condominium construction industry is embracing wood all across the country. According to the Metro Toronto, there has been a rise in the number of condominiums built out of wood– with no signs of stopping. Cost and design are highlighted as two of the benefits to using wood in mid-rise condos. Recent changes to provincial building codes are credited for the surge of wood mid-rise buildings up to six stories in Ontario and British Columbia. The limit in most of the other jurisdictions is only four stories. Building codes which allow for more wood could change for the entire country with modifications to the National Building Code of Canada. 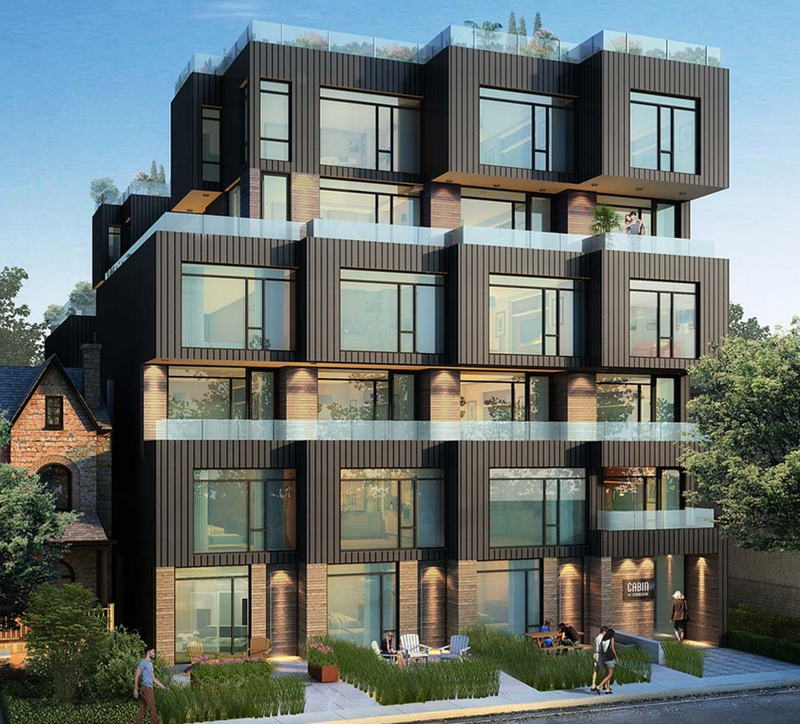 Read the full article about this wood condo surge at Metro Toronto.